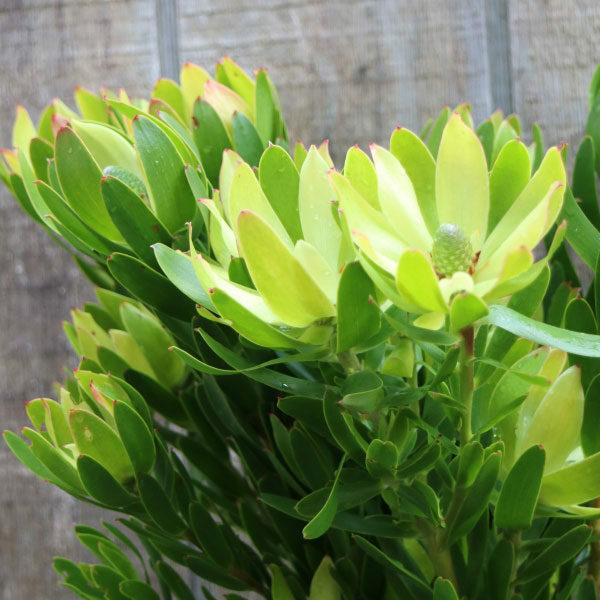 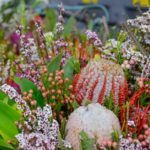 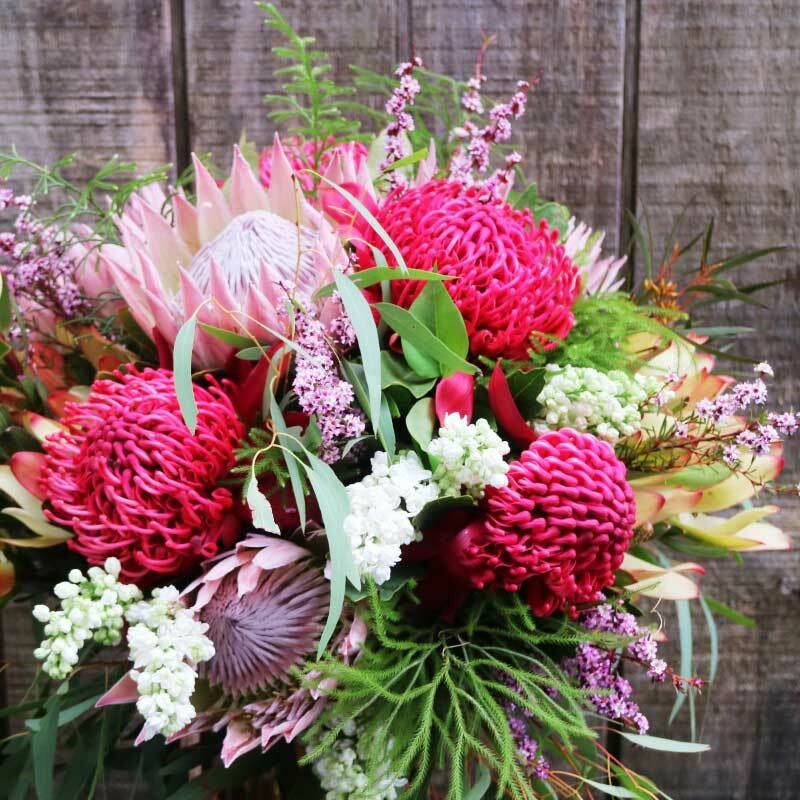 Proteas are large and impressive flowers, ideal for corporate and contract work because they are long-lasting and make a strong impact. 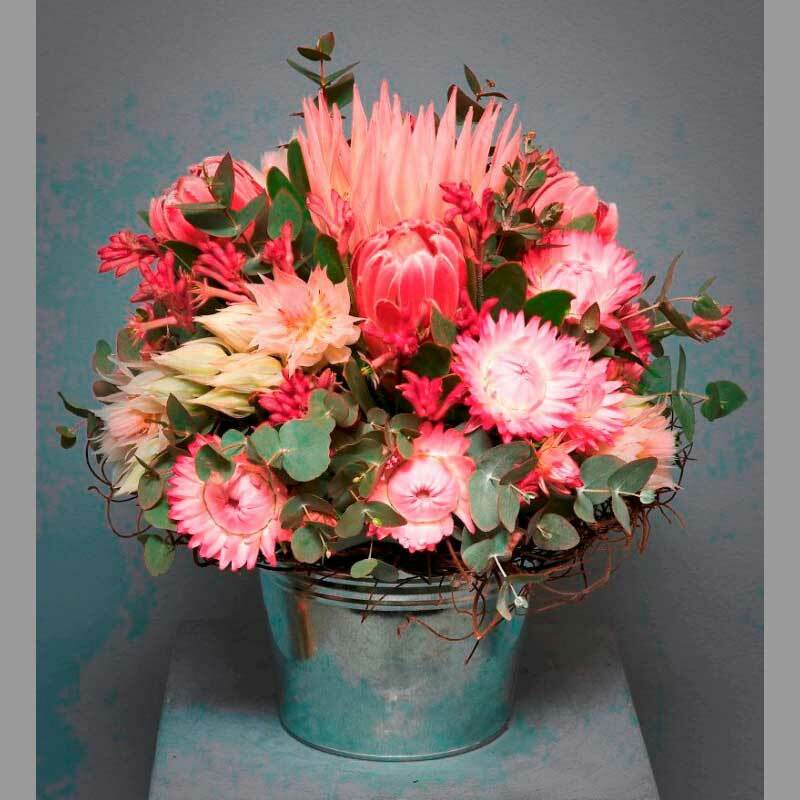 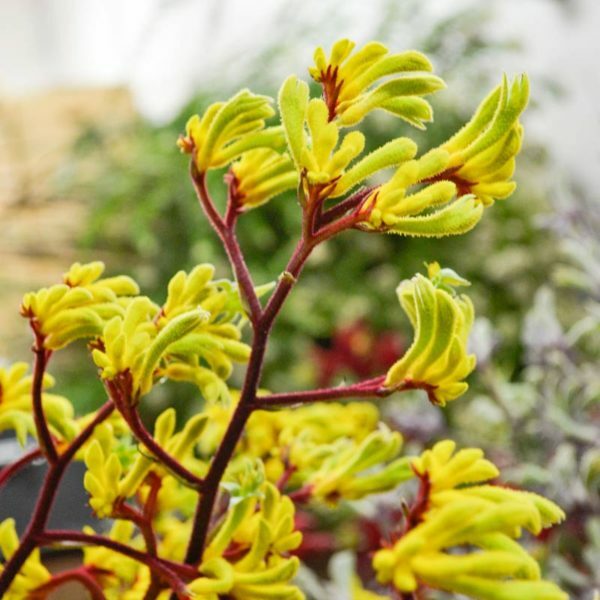 The large distinctive flowerheads are eyecatching in bouquets and arrangements. 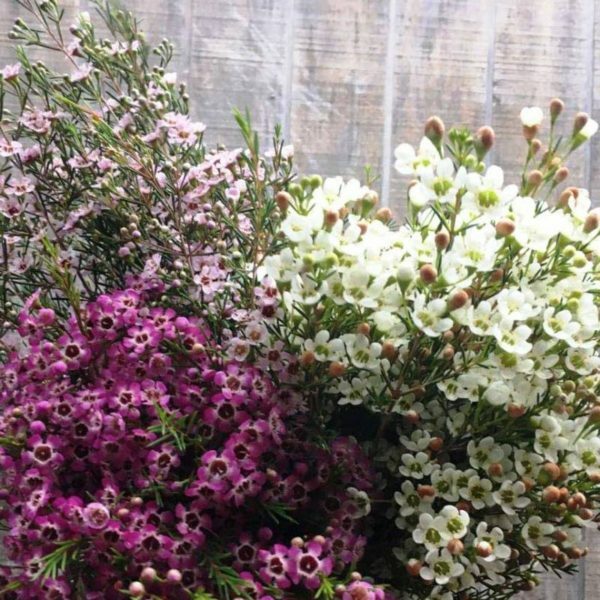 Varieties such as Pink Ice and Venus have deep rich colour. 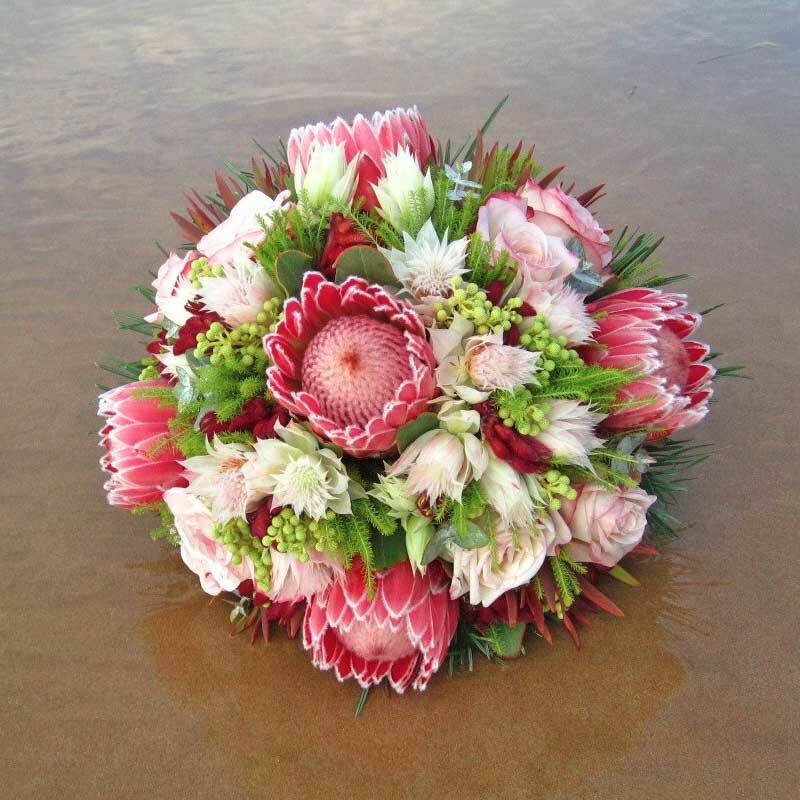 King proteas in white and pink are particularly popular for wedding bouquets in season.